Any company that uses a vehicle spends a lot of money on their operation and maintenance. Drivers' time is also expensive. The return on your investment is usually only 4 months. If you take into account the savings on depreciation and wages, the return could be as little as 2 months!!!! 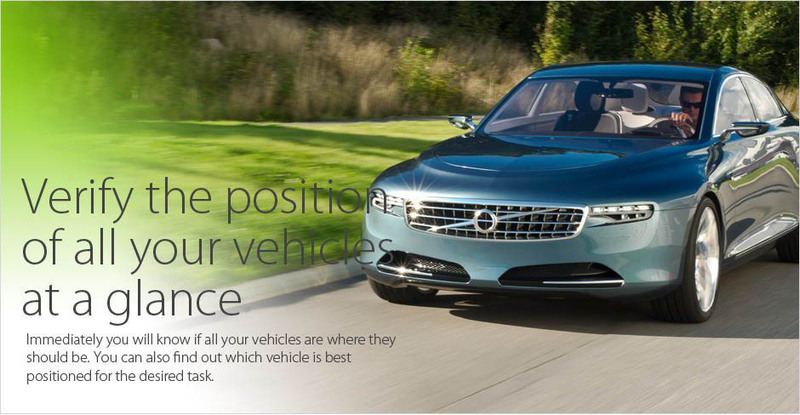 Another benefit is an instant overview of the position of your vehicles. 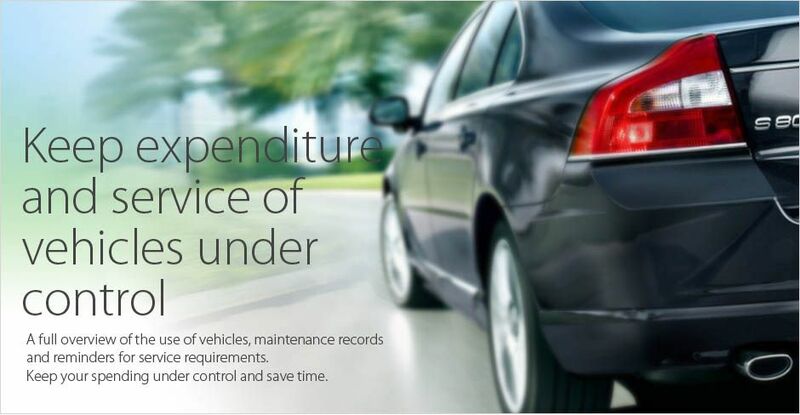 The vehicle selection can also be optimised for a specific contract. UAE Tracker can also do the groundwork on your log book for tax purposes and helps with documents for business travel accounts. 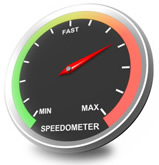 It is also a useful tool for monitoring the performance of your drivers. 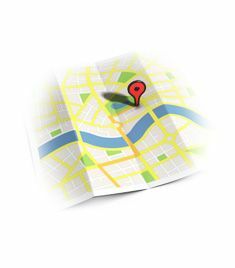 In addition, the GPS in the vehicle is useful for tracking stolen vehicles. The presence of our units in your vehicle can often lead to a discount on your insurance. 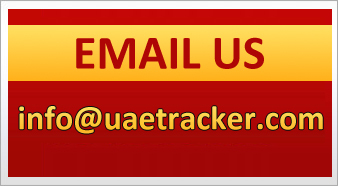 UAE Tracker can offer you this and much more in a friendly format with the guarantee that the required data is always readily available. Service Characteristics of "Vehicle Monitoring - Standard"
Statistics show the drivers who exceed speed limits. You can see on a detailed map exactly where the speed was in excess of the limit. You only need to look at the map and you can see if your vehicles are where they should be. At a glance you can see the status of vehicles and their current location. This will help you to decide which vehicle is the most suitably placed for any additional work requirements. 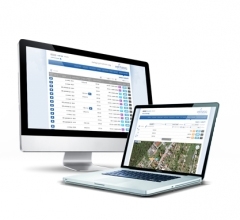 An electronic log book, unlike a handwritten log book, stands alone in being 100% accurate and complete. 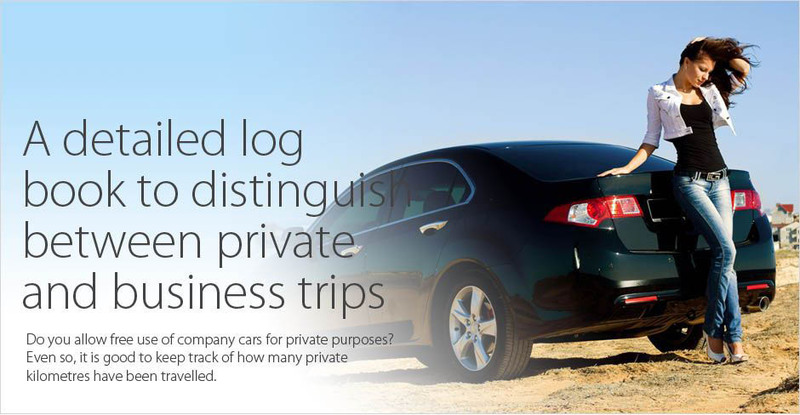 In the log book you can select and monitor individual driver?s behaviour and, if necessary, view their journey on the map, check mileage or the time the journey has taken.